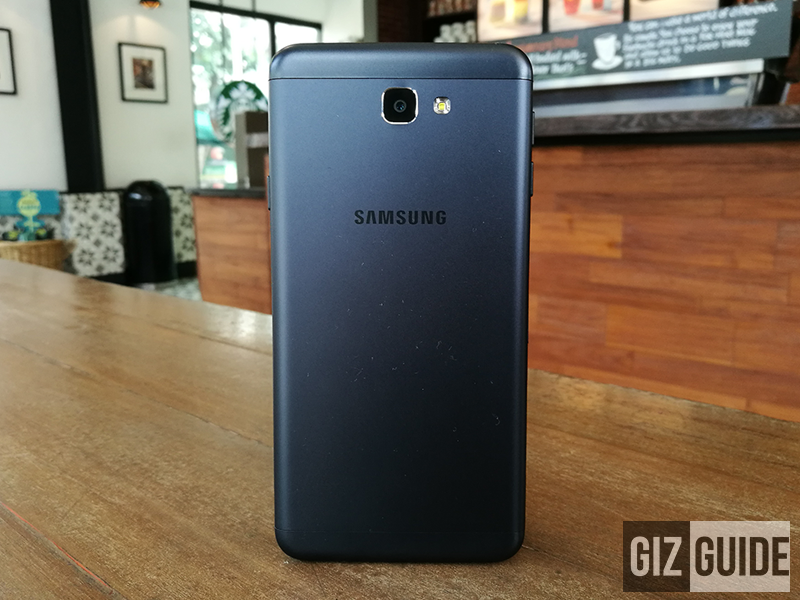 Samsung Galaxy J7 Prime Announced In PH, Priced At Just PHP 13990! 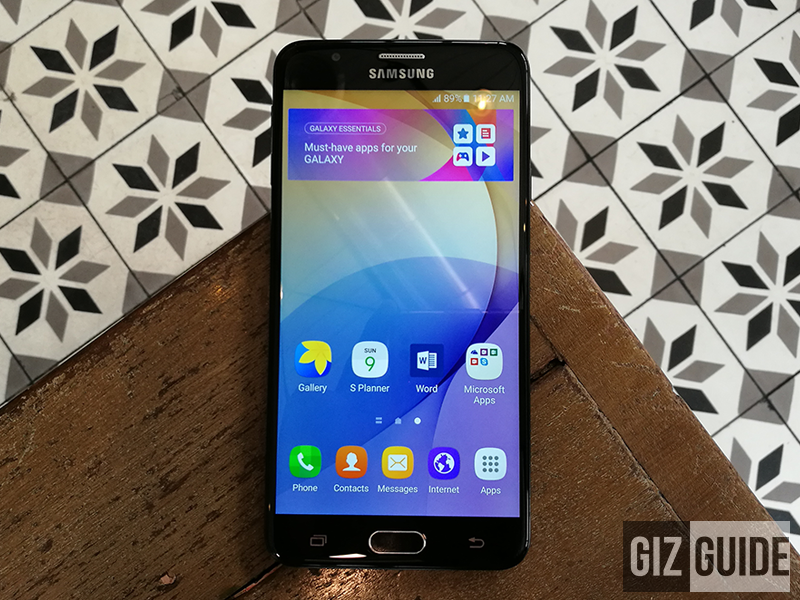 Home / mobile / news / samsung / Samsung Galaxy J7 Prime Announced In PH, Priced At Just PHP 13990! After announcing its pre-order price last Saturday, Samsung Philippines has finally revealed its pricing today. In case you missed it, the Galaxy J7 Prime is arguably the most value packed midrange handset in the country today. It's equipped with the power efficient 1.6 GHz 64 Bit Exynos 7870 octa core processor, upgraded 3 GB of RAM, larger 32 GB internal storage, and 3,300 mAh of battery capacity. No camera bumps at the back! Then Samsung retained its good 13 MP main camera w/ f/1.9 aperture lens at the back. In front, there's a bigger 8 MP main camera, but the selfie flash isn't present anymore. Another notable change here is the speaker placement, it is located at the right side of the phone. The pre-order of the Samsung Galaxy J7 Prime at Lazada, Abenson, and Memo Express starts today October 10, 2016 until October 23, 2016 for PHP 13,990 Pesos only. It'll also come with FREE premium accessories that includes Level Active earphones and black cover worth PHP 4,099.